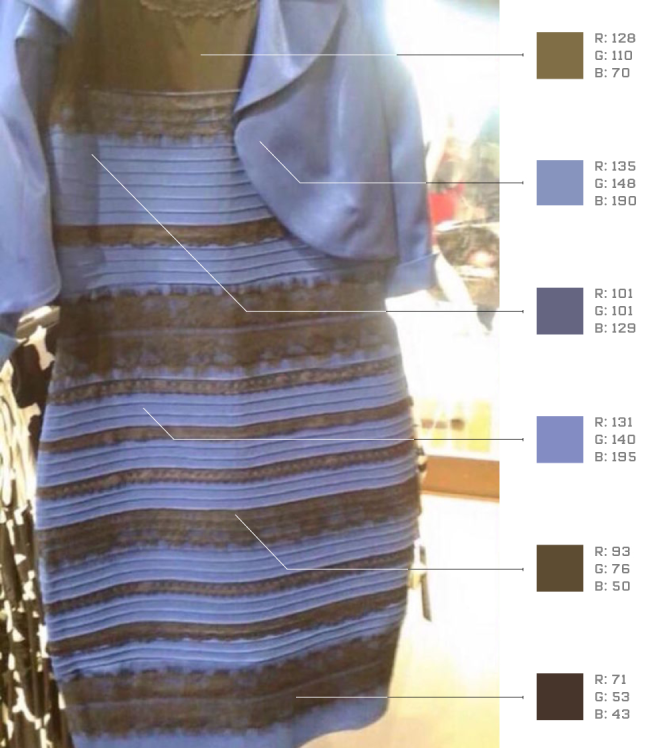 The Gadget Code: #thedress Debate breaks the Internet. Blue and Black or White and Gold? #thedress Debate breaks the Internet. Blue and Black or White and Gold? Internet is a weird place to be and it was proved yet again. The Image you see above shows a Dress which sparked a debate over its color. Several Internet Traffic records were broken and Twitter trends was (and still is) dominated by #thedress. Even Celebrities got involved with Tweets about it. 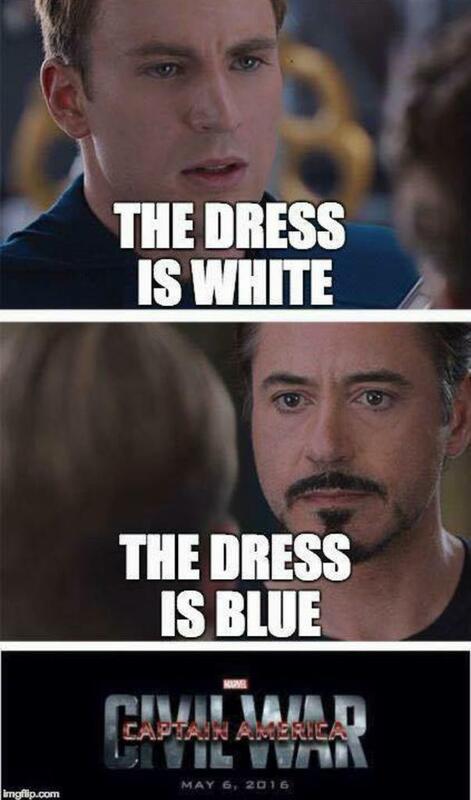 So was it White and Gold or Blue and Black? Anna Kendrick, Taylor Swift and few others took to Twitter to express their befuddlement over the dress. And there were some Broken Records!! So what is its actual Color???? The Answer is……It is Blue and Black!! Since people couldn’t understand how their eyes were playing tricks on them, they turned to experts and Here how they explained it! “The differences in colour perception are probably related to how our brains are interpreting the "quantity of light” that comes into our retina. Some people are deciding that there is a fair amount of illumination on a blue and black (or less reflective) dress," Riener says. "Other people are deciding that it is less illumination on a white/gold dress (it is in shadow, but more reflective)." Apparently, the picture was taken with a bright background making the black and blue color very similar to White and Gold. To clear things up, Wired.com Experts used a computer to recognize Colors using RGB values. Clearly there isn’t any White there! !